PSSTT... Sleep trial at the newest Valk Exclusief Hotels! Soon two new Valk Exclusief Hotels will open, in Apeldoorn and Tilburg. Be one of the first guests who opts for a sleep trial! Go to www.facebook.com/valkexclusief andn www.facebook.com/VanderValkHotelTilburg and like these pages. From December 11 and during a period of fifteen weeks, ten winners will be announced on the Facebook page of Hotel Tilburg. Don't you use Facebook yet? Send an e-mail to support@valkenhorst.nl and you could also be the lucky winner of an overnight stay, The winners will be contacted in person. If you haven't heard from us after before March 30 2018, you are not among the winners. Tilburg will have a new Valk Exclusief soon, with 150 hotel rooms, 10 function rooms, swimming pool, restaurant and bar. It will not only add something new to Tilburg, it will also boost the hotel and tourism business for the Kempenbaan area. 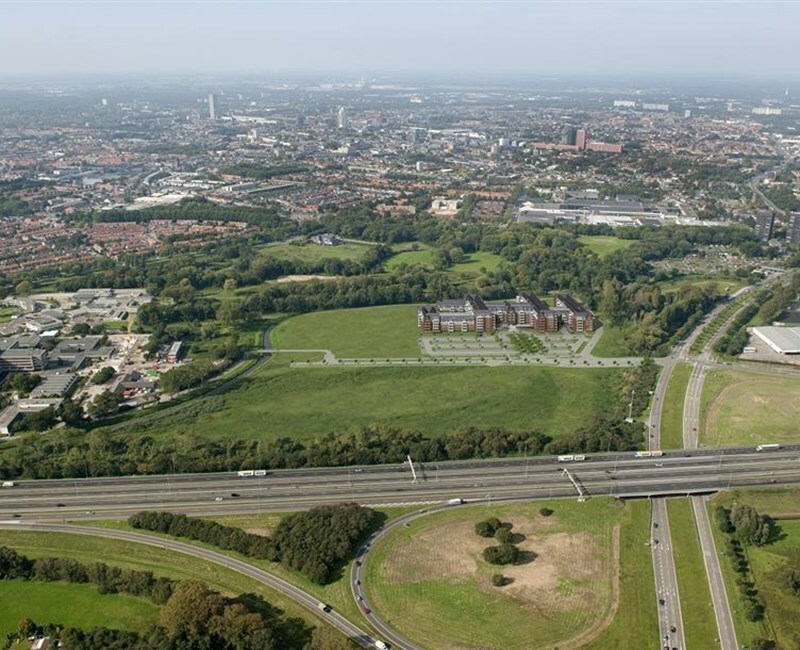 This area is surrounded by the A58, the Kempenbaan and the Leijpark. Nearby are the Cenakel residential towers and the Koningshoeven abbey. Apeldoorn - how does it work? Go to www.facebook.com/valkexclusief and www.facebook.com/ValkHotelApeldoorn and like these pages. Make sure you have yourself registered from November 10 onwards. From November 17 and during ten weeks, ten winners will be announced on the Facebook site of Hotel Apeldoorn. Don't you use Facebook yet? Send an e-mail to support@valkenhorst.nl and you could also be the lucky winner of an overnight stay, The winners will be contacted in person. If you haven't heard from us after before January 19 2018, you are not among the winners. Apeldoorn is the heart of the Veluwe area. The city centre is modern but it also show traces of the past. 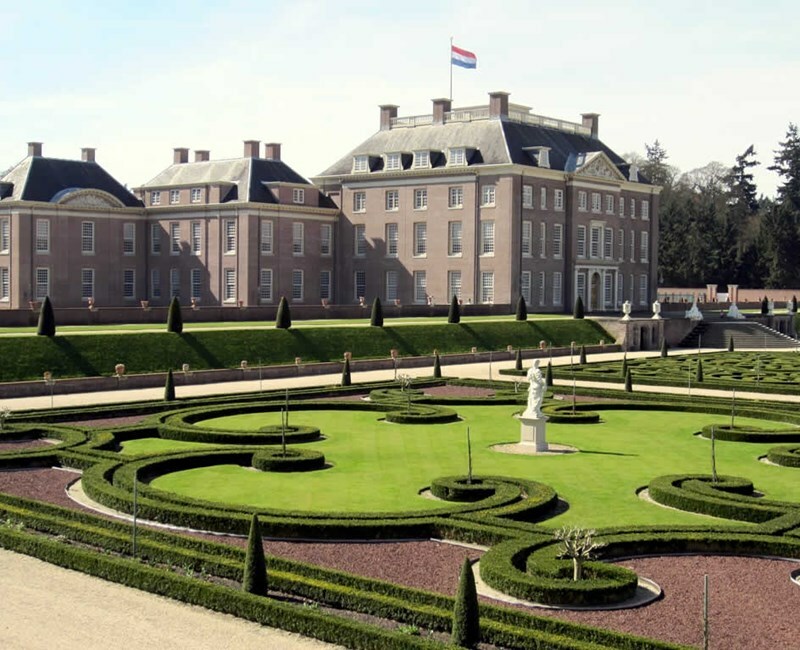 Due to the many monuments, Apeldoorn bosts, the city can rightfully call itself the city of listed buildings.